CelesteChoo.com: Reminiscing: Those Old Childhood Shows! Reminiscing: Those Old Childhood Shows! Nowadays, kids have so many choices of shows to watch on TV. They have Disney Junior and Cartoon Network that play kiddie shows day in and out. Thomas & Friends, Chuggington, Little Einsteins, Barney, Powerpuff Girls, Powerpuff Girls Z, and the list goes on and on. And this is just on TV. They still have their DVDs so they can watch their have movies or shows again and again...agh, Barney the whole day...but eventually, I actually got used to that purple thing. Unfortunately, I wasn't able to watch this from beginning to end. But the formation of this robot is just so cool. 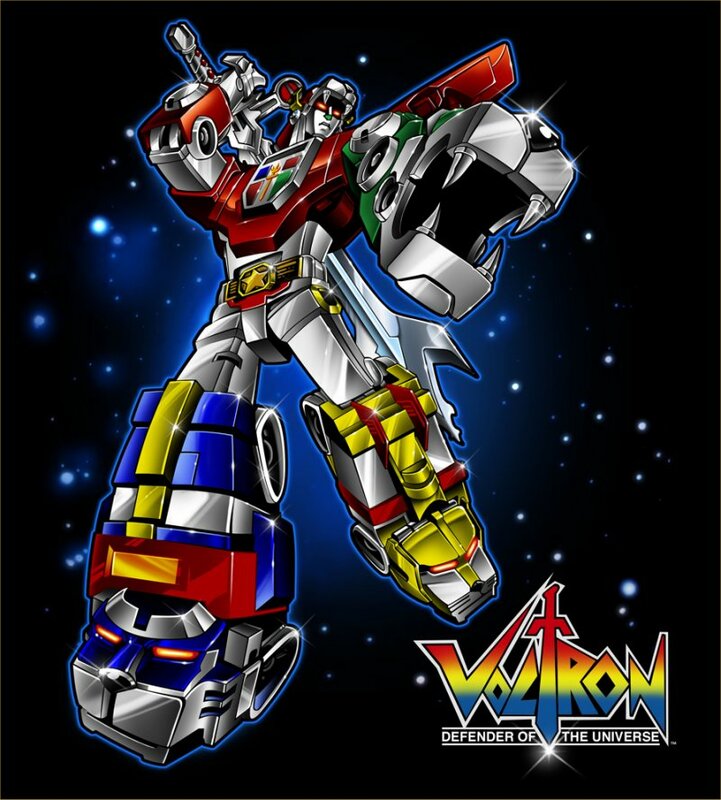 There are 5 lion robots that form together to become Voltron and fight the robeasts, monsters created by the witch Haggar, together with the evil King Zarkon and his son Lotor. 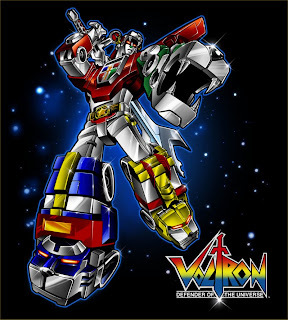 The Voltron Force protect Princess Allura, ruler of the planet Arus. And here's the news! They are making a movie! Hopefully it will push through...let's just sit tight and wait for further announcements. And who wouldn't find that formation song addictive? Even if we don't understand the meaning? Voltes V is about the heroic exploits of 5 young robot pilots (3 of which are brothers) against the Boazanians, aliens from the planet Boazan. 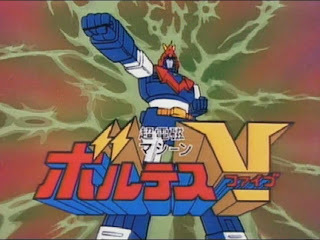 The Voltes V pilots consist of Steve, John, Big Bert, Jaime and Mark. They endlessly protect the earth while searching for the 3 brothers' long lost father, Dr. Armstrong. 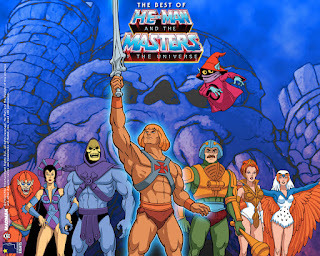 Who would name a hero He-Man? Anyway, this show is about Prince Adam, the son of the king and queen of Eternia, a planet of magic and fantasy. 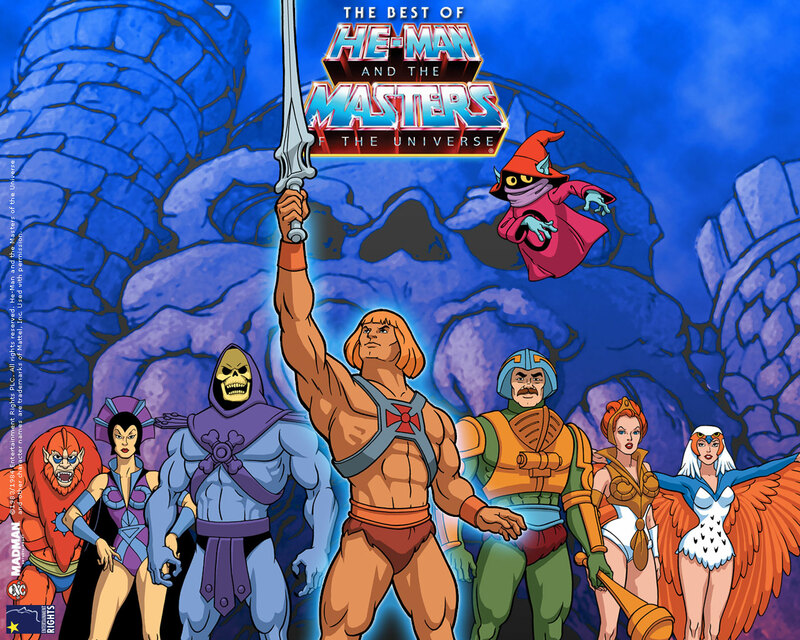 Prince Adam uses a power sword, holds it up high and says, "By the power of gray skull, I have the powwweeeerrr". Then he transforms into a macho man with just minimal clothing, haha! Of course, he becomes very strong and fight against Skeletor, as you might have guessed, ya, he looks like a skeleton, or he's actually a skeleton. Okay, so I guess they needed a version to appeal to the young girls...or young boys? She-Ra is about Princess Adora, twin sister of Prince Adam. Princess Adora has a sword of protection and when she says, "for the honor of gray skull", she becomes She-Ra. She fights against the Evil Horde to set planet Etheria free. Spinach, anyone? 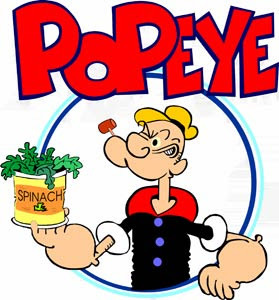 Maybe the creators of Popeye had spinach farms, ahahaha! The show is about Popeye's daily adventures where he would often need extra strength to overcome obstacles such as rescuing Olive from Bluto or rescuing Olive from Bluto (well, the episodes are quite predictable with Olive always being taken by Bluto). And to have that extra strength, he would take out his canned spinach, eat everything and then he becomes superhuman. That's it for now. Need to go back to the present time as my Aden wants milk and his Thomas & Friends show already. Hope you had a fun time reminiscing those old childhood shows! Enuca's Light Me Up...lightened me up! Get Baby Silky Feet in 7 Days??? Perricone MD Chia Serum...magic in a bottle.